The "MIDDLE WAY" project is only a stone's throw from all facilities. 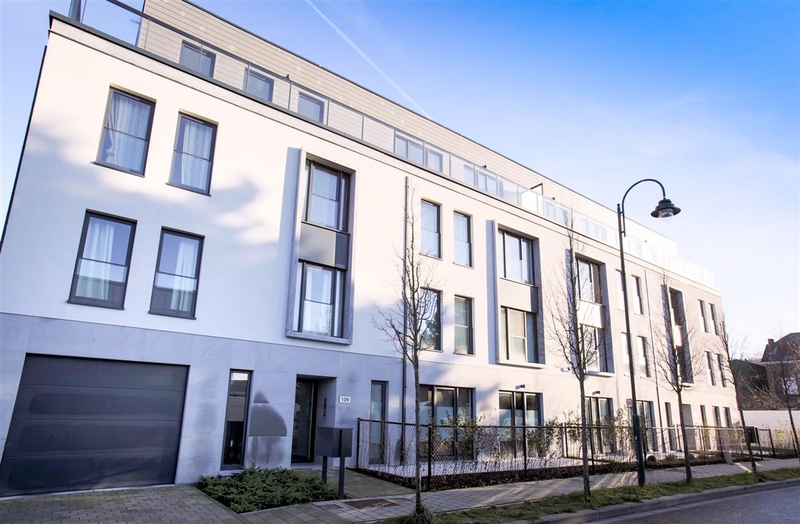 Located in the commune of Haren, 500 meters away from the NATO, it offers easy access to the airport, the train station, the ring and the city center. Situated in a quiet street and a rural setting, this small building offers 14 beautiful apartments with very neat finishes. Volumes are generous and bright, with an unobstructed view over the gardens, the fields and the common vegetable garden of the building. This is a pleasant place for living and meeting, where people can share their best practices for a better life together. The project is studied by a promoter/builder who is close to his clients and attentive to everyone's needs. A thoughtful project perfectly designed in compliance with the strictest noise and energy standards. > Possibility for a parking spot. > Estimated PEB: B, 15 kg CO²/m²/year.